Time for a major announcement — after seven years of driving a 1994 Lexus LS 400, I took delivery of a 2014 CT 200h F SPORT last week at OpenRoad Lexus Richmond in British Columbia. While I have plenty of experience driving Lexus vehicles, this will be my first time being a new owner. The CT is a perfect fit for my family, and my top choice as the only hybrid F SPORT model available in North America. Unfortunately, this also means the end of my LS. Three months ago, the power steering pump leaked all over the alternator and left me with a difficult choice — go forward with the expensive repair, or start looking for an alternative. 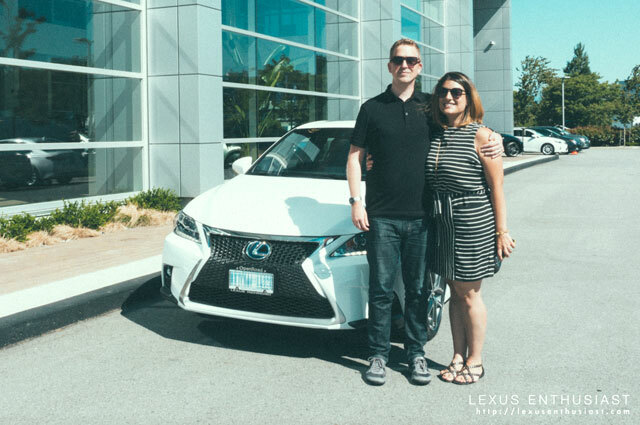 This was right around the time of my Western Canada dealership tour, and during a stop at OpenRoad Lexus, I talked with general manager Jeremy Schaab about the situation. With the new vehicle, I will be launching a dedicated blog for the CT 200h and my ownership experience — coming up next week, the story of my cross-country adventure driving home from British Columbia to Ontario. 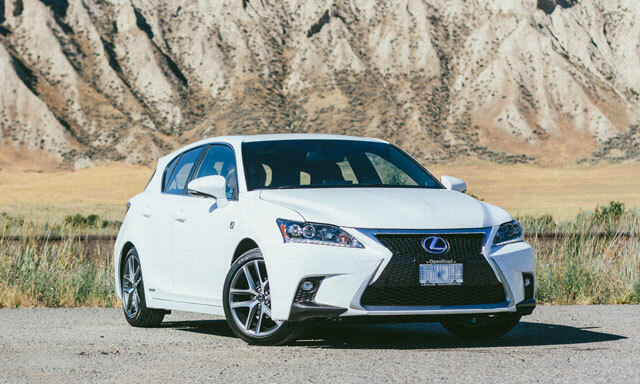 This CT 200h F SPORT was made possible by the folks at OpenRoad Lexus Richmond, the premier Lexus dealership in British Columbia and a proud sponsor of Lexus Enthusiast. My special thanks to Jeremy Schaab, Amy Li, and Sarena Yung for their expert assistance in making this happen.